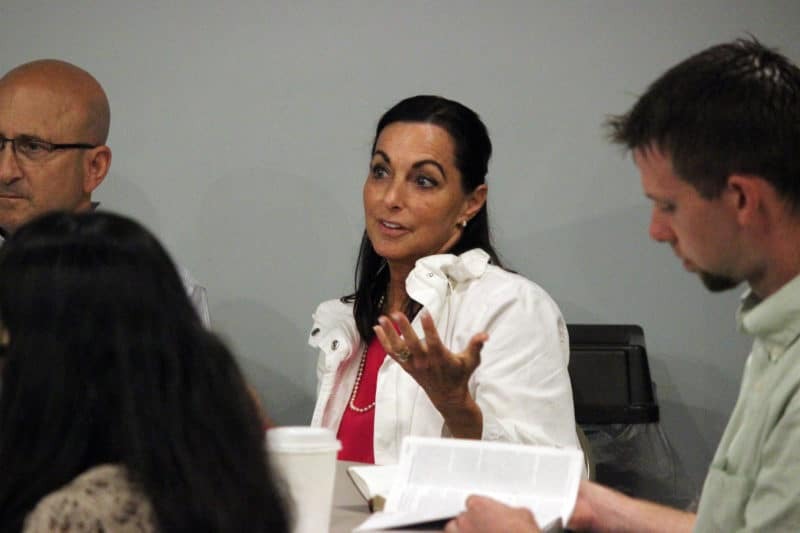 No matter where you are in your walk with Christ or what you may be going through, our adult programs provide a place for you to grow in your relationship with God, discover your purpose and connect with others. From Sunday morning worship to Bible studies and Small Groups, we offer many opportunities for you to deepen your faith and form real bonds with friends. Are you searching for answers and longing for more? Our small groups and on-campus Bible studies give adults a chance to learn who God is and learn what it means to live as His disciple. Small groups meet throughout the week and our Bible study groups meet on Sundays and various days/times throughout the week. We encourage and equip women to grow in their faith and share Christ’s love with friends, family and coworkers. 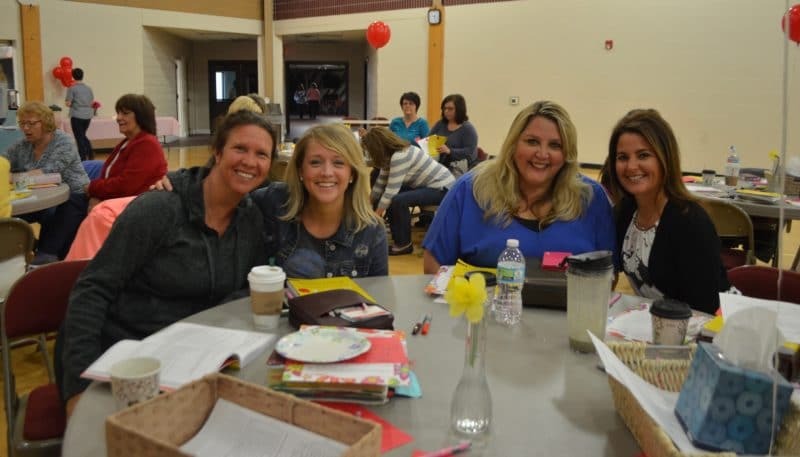 We offer Bible studies, small groups designed just for women, MOPS/MOMSnext meetings, and events throughout the year designed to engage you right where you are. We strive to instill resilient faith and values in the lives of our men. We provide small groups , Bible studies, prayer opportunities and resources to support each man as he seeks to understand God’s call and deepen his relationship with Christ. 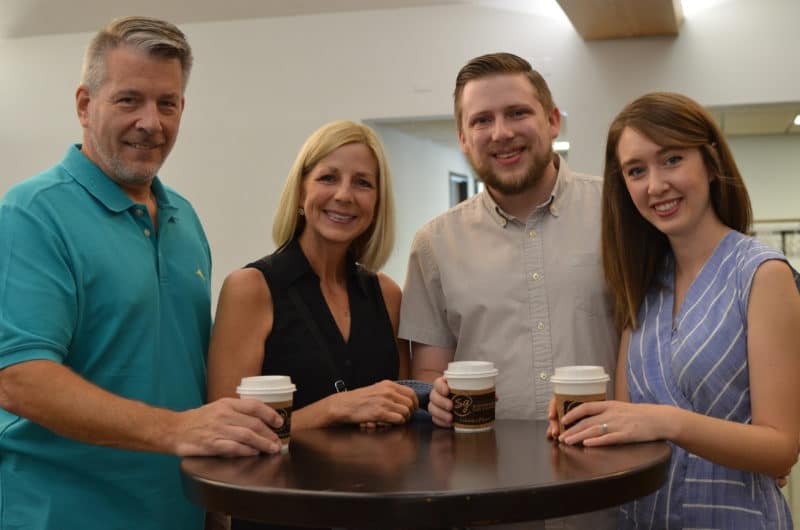 Our Marriage Program helps support marriages through Bible studies, seminars, and activities that allow husbands and wives to connect with each other and with other couples. We know life is full of transition. Whether you’re in college or just starting your career, we want to provide you with a place to connect with people in the same stage of life. Interested in growing in your faith, joining a community and serving with friends? Email [email protected] to get connected today! We want each person to find the community they need to flourish in whatever season of life they find themselves. Seniors are invited to meet at church on the 1st and 3rd Wednesday of each month for a 10a Bible study. 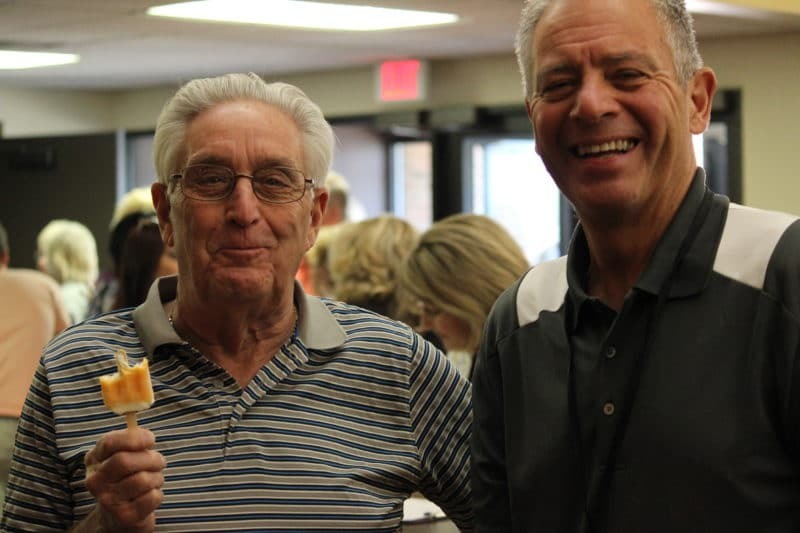 We also provide small groups, service projects and special events for our 55+ seniors. At Shepherd’s Gate, we want you to find a place to belong. If you have a question or want help getting connected, fill out the form below and we will be in touch soon.